world-wide use of these bags is documented here. Join us! Let’s change the world…one bag at a time. Teresa lives in the Denver area of Colorado. 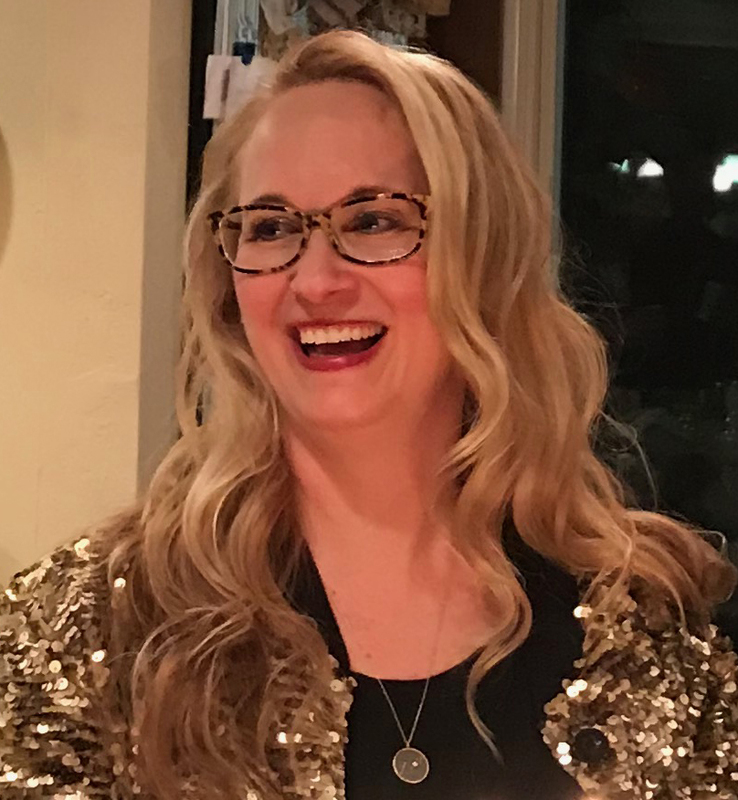 She is a former Associate Professor at Belmont University in Nashville, Tennessee. She taught photography and digital imaging in the Department of Art for 15 years. She was awarded a Tennessee State Arts Commission Grant in 2010 for her sculptural photographic books and for her work on the Green Bag Lady project. 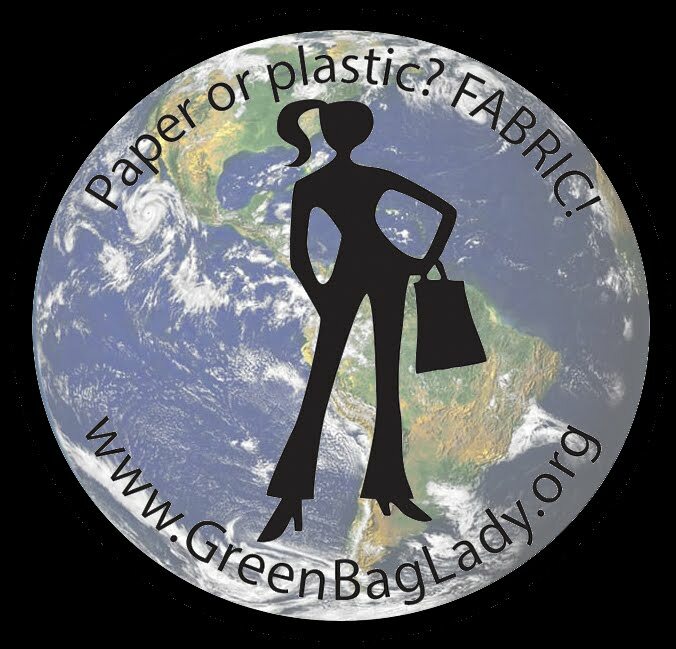 Green Bag Lady is an eco-friendly art project and 501c3 non-profit organization. To date they have given away over 57,000 bags all over the world. Are you interested in starting a chapter in your area? We would love it if you are! Start by learning about Green Bag Lady by watching this video.